Marco Blázquez finished his Classical Dance studies at RCPD Mariemma, Madrid, and immediately began his career as a professional dancer for “Europa Danse” (Cannes, France) in 2005. After going through a diversity of dance companies in Europe, in 2009 he joined the “Nederlands Dans Theater II” and, later, in companies such as Staatstheater Mainz. 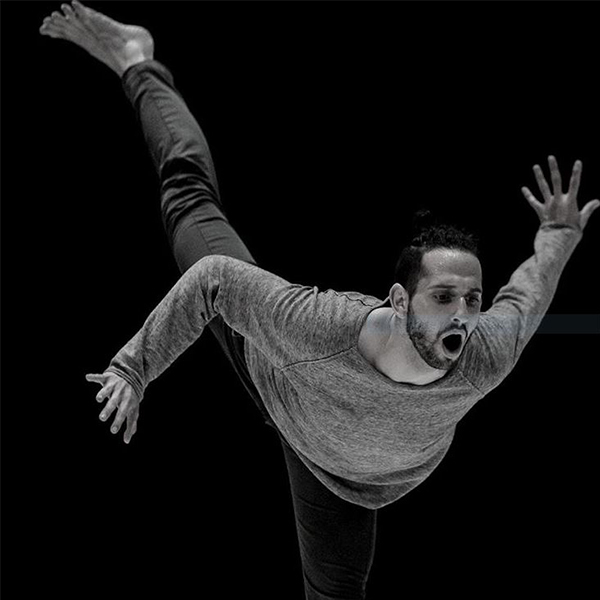 Marco Blázquez has worked with the most prestigious choreographers of the current dance scene including Nacho Duato, Jiří Kylián, Ohad Naharin, Johan Inger, Paul Lightfoot, Sol León or Alexander Ekman. He also has his own creations as choreographer. His repertoire includes more than 10 short and long choreographies such as “Salvation”, “Fragile-Stato”, “Dreadful Stagger”, “Drift in Drain”, “A Fading Found”, “Obumbrate”, “Absorption”, “LOL “,” Sounen ” or ” 1♀︎36 “. Throughout his career, Marco Blázquez has always combined his activity as a dancer and choreographer with that of classical and contemporary teaching in various schools and professional companies, bringing an innovative and enriching vision to the art of dance. Marco has also managed his own dance productions in Germany with danceFORM, GBR. danceFORM, created in 2010, was successful in bringing together a community of artists to produce dance shows, performing and visual arts. 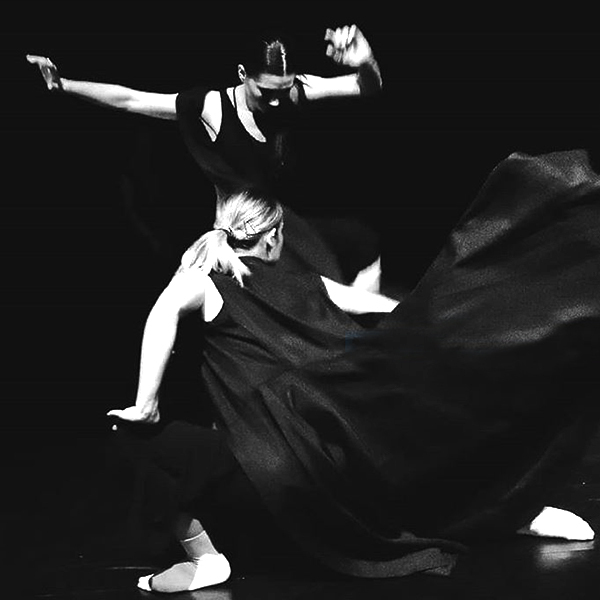 danceFORM produced and staged performances, photography exhibitions and dance short films. Blázquez has worked with the most prestigious choreographers of the current dance scene including Nacho Duato, Jiří Kylián, Ohad Naharin, Johan Inger, Paul Lightfoot, Sol León or Alexander Ekman. Due to his dedication to dance and cultural management, Blázquez studied a Post Graduate course on Cultural Project Management in charge of Fundación Contemporánea and La Fábrica, in 2018. Currently he continues his management education in Business Management and Administration at Universidad Carlos III de Madrid and Universidad Nacional de Educación a Distancia.